1) Baby 911 is not permitted to give out any advice that is of a medical nature or may be deemed as a medical nature. 2) Baby 911 will endeavour to answer all calls within a reasonable timescale and will not keep customers holding unnecessary. 3) Any customer information will be held with compliance to the data protection act. Customers may at any time request for any information to be deleted from our database at any given time. 4) Baby 911 will ensure that any persons working for our company will be subject to meet certain criteria. 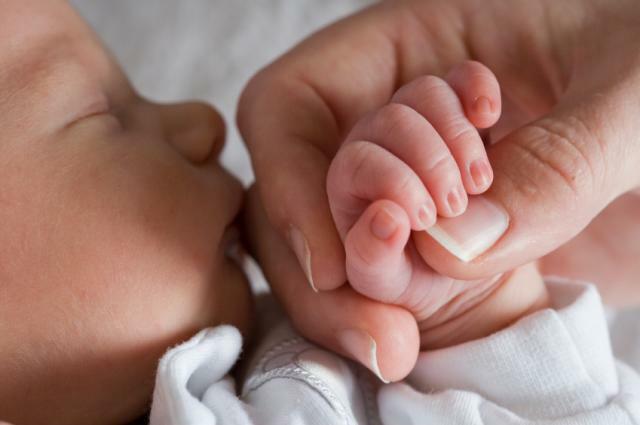 5) Baby 911 will ensure that any persons working on behalf of Baby 911, who are in direct contact with babies / children, will be CRB Police Checked and hold an up to date Baby and Child First Aid Certificate. Thank you for using the Baby 911 website. 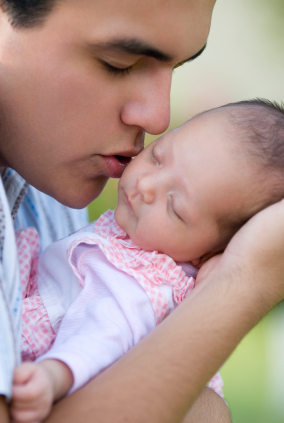 Our Maternity Advisers are on hand 24 hours a day to give you practical advice on all aspects of baby and childcare. Please note that Baby 911 is not a medical helpline and will not provide you with medical advice. If your call is of a medical nature please call NHS direct on 0845 4647. In the case of an emergency please hang up and dial 999. 1) All calls must be dealt with within a reasonable timescale and customers will not be put on hold unnecessary. 2) Employees are not to give medical advice under any circumstances and any customer requiring advice of that nature must be advised to contact their GP or NHS Direct. 3) The Employee must not disclose any information concerning customers to any third parties and must only discuss information with other members of the business if it is in the benefit of the customer. 1) Customers must not use threatening or abusive language towards our staff members and any such behaviour may be reported to the police. 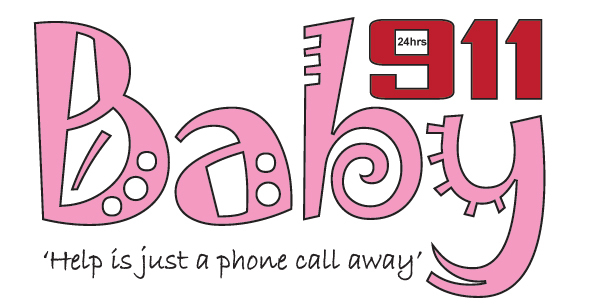 2) Customers are required to use the services provided by Baby 911 at their own discretion. 3) Customers are to be of the understanding that the advice given is to be used as a guideline and should be of the understanding that it may not necessarily work in certain circumstances. i) Any information given will be held on the database for the term of the registration. It is the customer's duty to inform Baby 911 in writing (either by way of email or letter) if they wish to have such information held by Baby 911 deleted from all files. ii) The Customer shall not use the website for commercial purposes such as advertising or company research. iii) The Customer shall not upload any content that is considered unlawful, offensive, derogatory, detrimental, obscene or invasive to other peoples privacy. iv) The Customer shall not upload any pictures of a sexual or pornographic nature. v) The Customer shall not upload any material that may contain viruses or files that are designed to interrupt with the functionality of the website. vi) The Customer shall be responsible for the use of private information such as user names and passwords.